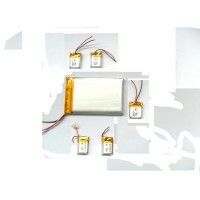 LiFePO4 battery is named lithium iron phosphate battery, its major two features compared to others are long cycle life to be over 2000 cycles, and good high temperature safe performance,It has also low self discharge rate, no memory effects,fast charge ability, widely used as power battery for different EV, start battery,storage battery and power generation system. 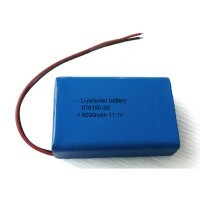 LiFePO4 battery(lithium iron phosphate battery) is a type of lithium ion battery that uses the phosphate for the anode, and use graphite for cathode. 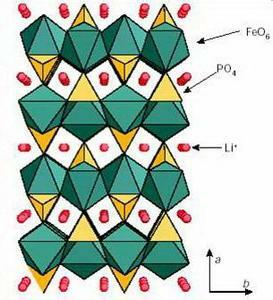 When charging, the Li+ goes to the cathode through the polymer. when discharging, the Li+ return to anode. its same like other lithium ion batteries. 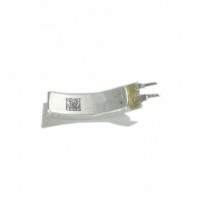 Even there is damage in or out of the battery, it will not catch fire nor explode. 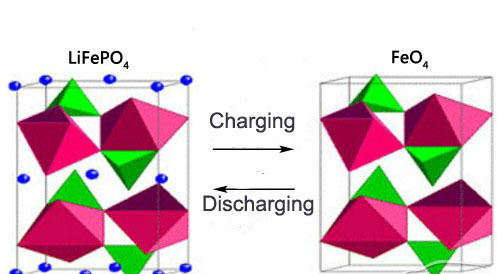 the P-O structure in the LiFePO4 crystal is very stable, even its under high temperature or over charged, it will not break down in high heat or release high oxide, hence it obtained great safety performance. 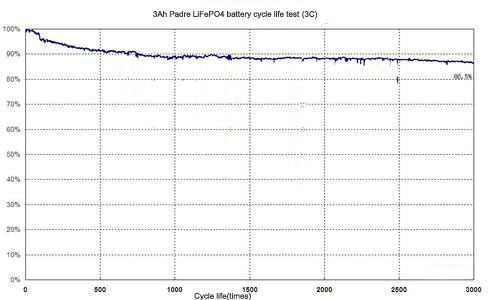 LiFePO4 battery has over 2000 times cycle life while lead acid battery has only 300~500 times, and the Cobalt li ion battery’s cycle life is 500 times. 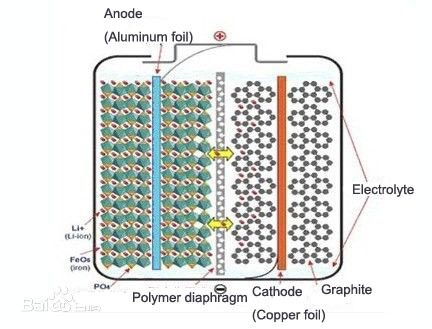 so the lead acid battery can be used for about 1~2 years, cobalt li ion battery can be used for 2~3 years, but lithium iron phosphate battery can be used for 7~8 years. It can discharge and charge at 2C, with professional battery charger, the charging process can be only 40 minutes, Padre LiFePo4 battery of high rate type have discharge current of at most 30C. 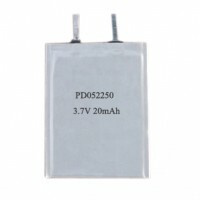 With two batteries of PD18650LFP-1400mAh,Fully charge it at 0.5C rate, then discharge it to be 0V. we store them one for 7 days, another for 30 days, after this, charge it with 0.5C and discharge it with 1C. finally we compare the results. 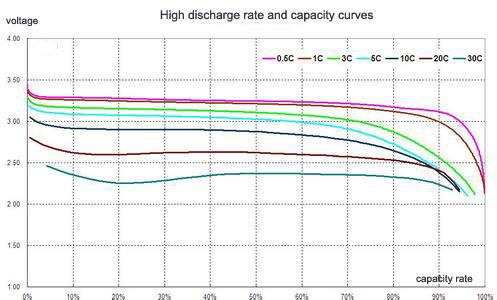 The test result is, the battery has no leakage after 7 days storage, and its performance is still good with 100% capacity, another battery has 98% capacity after one month storage, but after 3 cycles of 100%DOD discharge, its capacity recovered to 100% again. This performance is what other similar batteries don’t have. 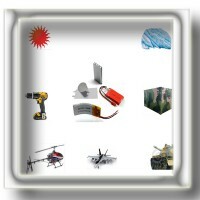 LiFePO4 material can tolerate peak 400℃-500℃ while cobalt and manganese lithium batteries can stand up with at most 200℃. 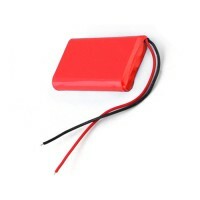 Besides, it has wide work temperature range of -20℃–+75℃, the battery can keep safe stable structure under even 160℃. 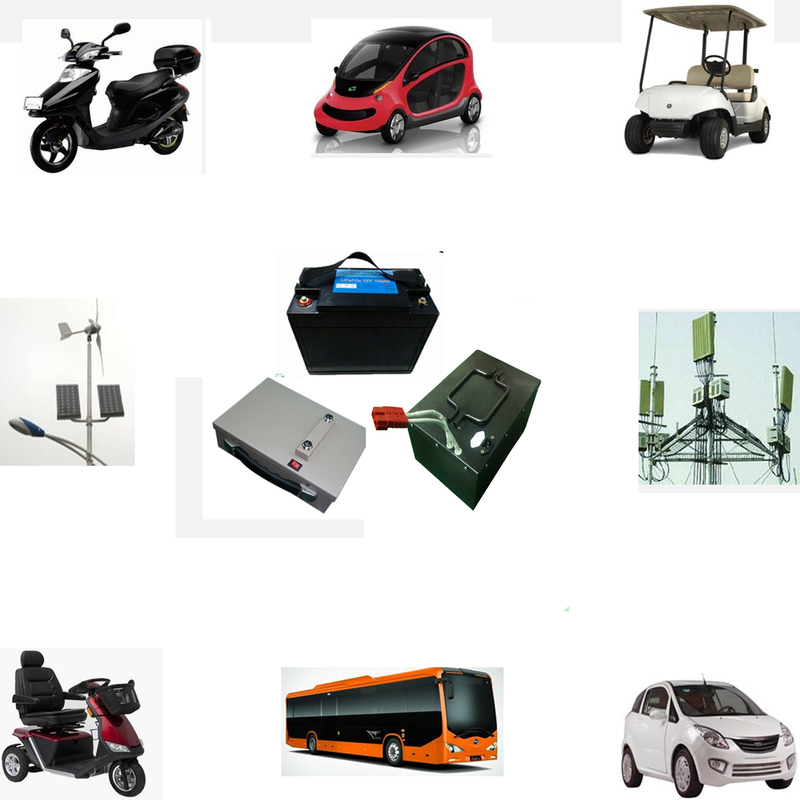 Higher capacity can be made than lead acid battery, a single cell can reach 1000Ah now. 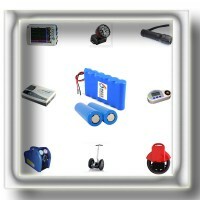 Its free to charge any time, don’t need to wait like NiMh battery. 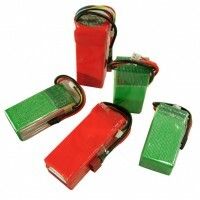 Compared to lead acid battery, with the capacity, the lead acid battery can have 3~4 times more weight. 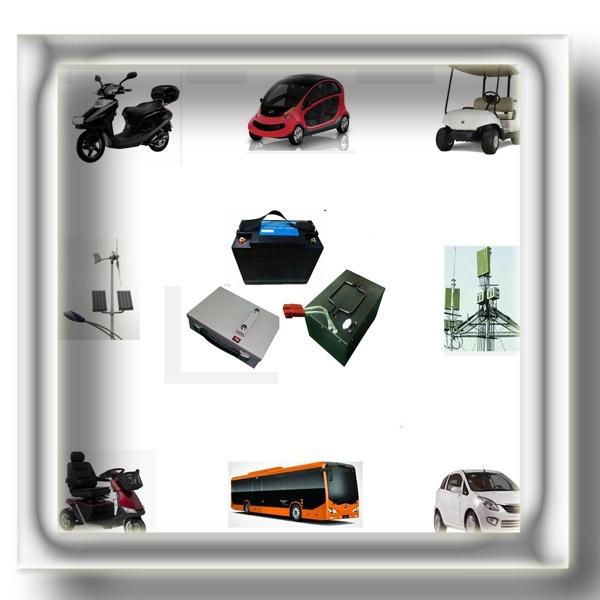 No matter in production or using, this battery is green energy without any pollution, no lead, no acid, no heavy metals, in Europe and USA, e-bikes are required to use eco-friendly battery without pollution. 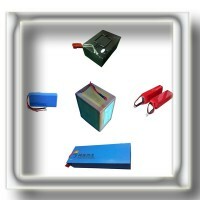 For power battery, many factors must be considered such as the high capacity, high output voltage,good cycle life, stable work voltage,ability of big current discharge, stable electrical chemical performance, safe usage(no fire no explosion under over charge, over discharge and short circuit ), wide work temperature, no pollution and poison. 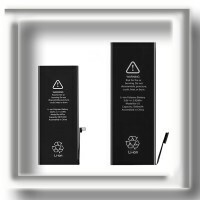 Padre LiFePO4 battery meets all the requirements above mentioned, it is one of the best power battery solution so far. its widely used in many fields. Back up battery: UPS, emergency lighting, alarm light, mine light. 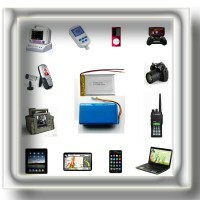 Medical devices and other portable equipment. Copyright ©2005-2019 Padre Electronics Co.,Limited reserved.